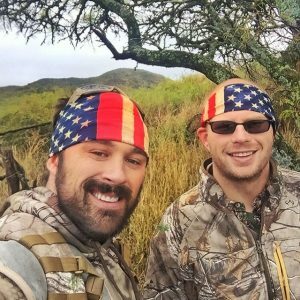 In honor of Memorial Day, we have put the #1 best selling America Flag Bandana – the Old Glory Hoo-rag, on sale for only $10.95 all weekend. 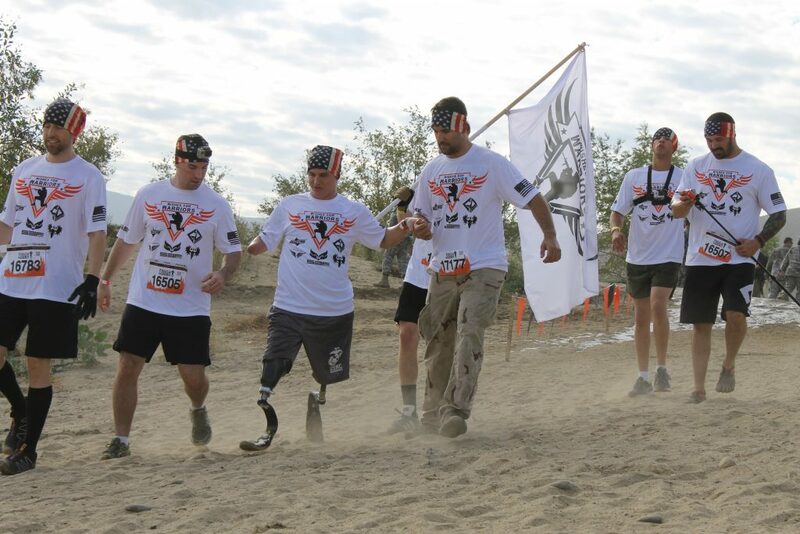 For every one sold, we will be donating $1 to Wishes for Warriors. 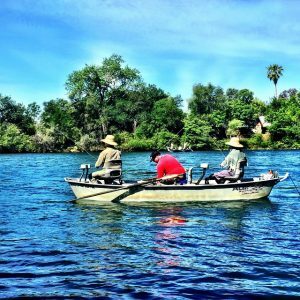 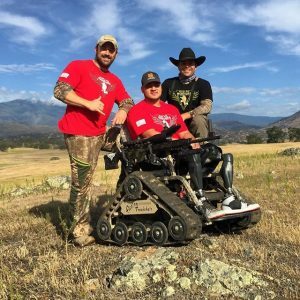 Wishes for Warriors is a veteran run, volunteer operated 100% non-profit 501 (c)(3) organization dedicated to returning hope and passion back into the lives of our combat wounded heroes through therapeutic outdoor adventures. 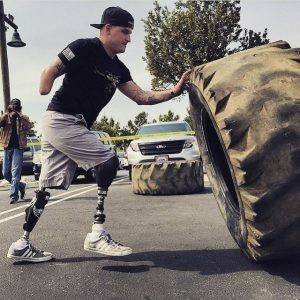 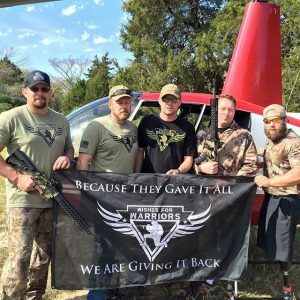 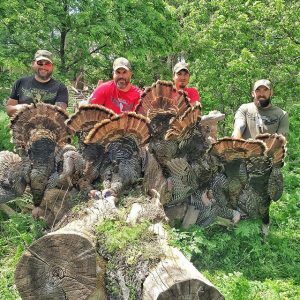 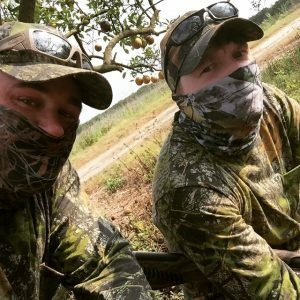 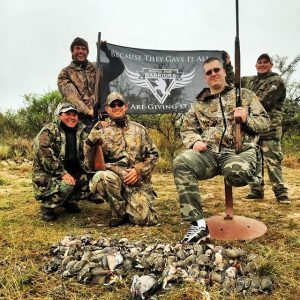 Their mission is to show these heroes that whether wounded of body or mind, they are still able to live out their passions – through the love of hunting, fishing, skydiving or anything that makes them feel alive again!